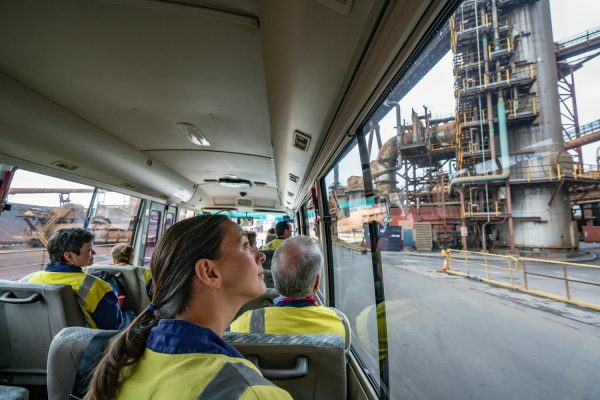 Enjoy guided tours of the spectacular Port Kembla Steelworks, offering an up close and personal sensory experience. 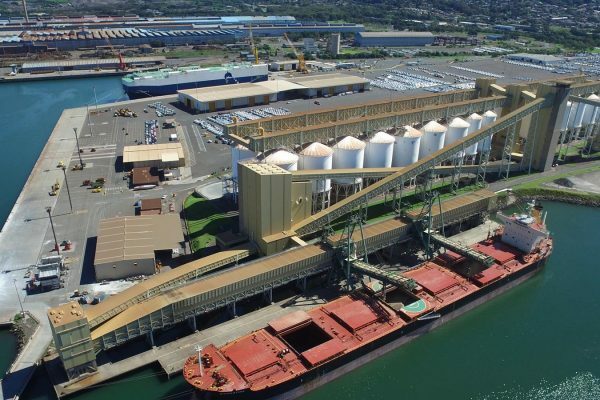 Join us and explore the amazing Port Kembla Inner/Outer Harbour. A key gateway supporting the state’s motor vehicle, cruise, mining, agricultural, manufacturing and construction industries. 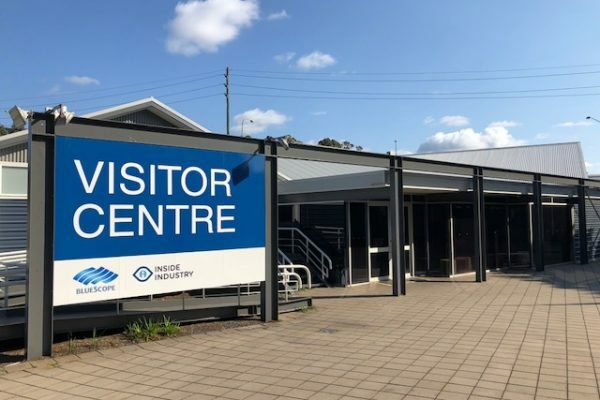 The Inside Industry Visitor Centre is a versatile venue that can be utilised for corporate meetings or functions and as a community space open to the public. 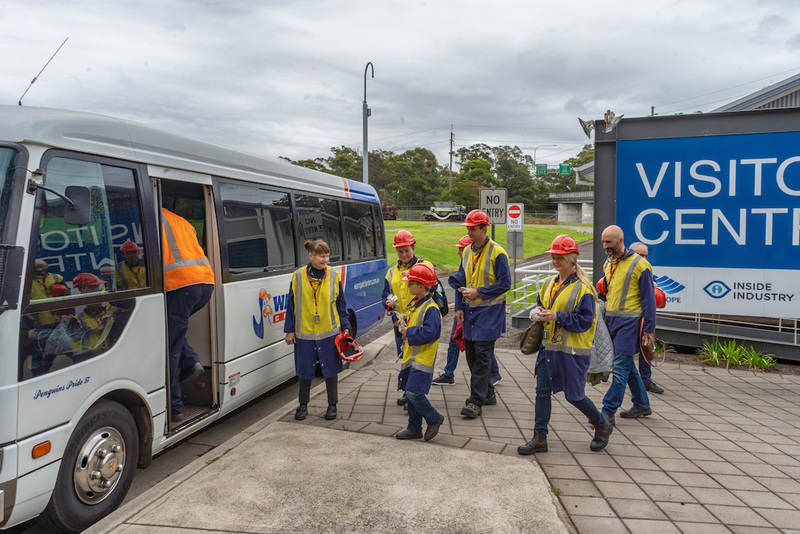 A unique combination of heavy industry with education and tourism – Inside Industry brings together heritage, culture, safety, environment, education and industry. 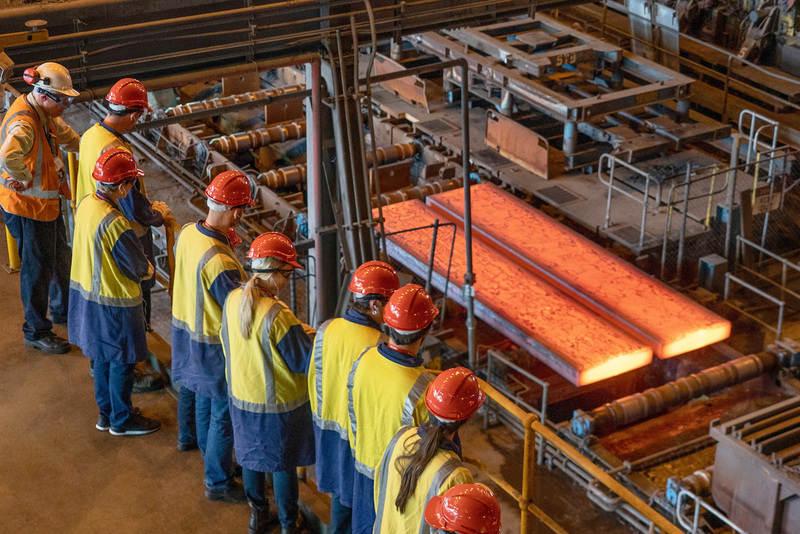 Hear the story of steel that dates back to 1928 and the formation for Australian Iron & Steel (AIS) by the Hoskins family. 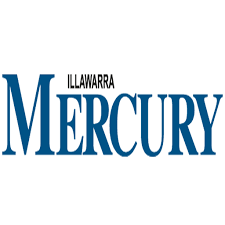 Or the fascinating history of Port Kembla port that was established in the late 1890’s to facilitate the export of coal from the mines of the Illawarra region. 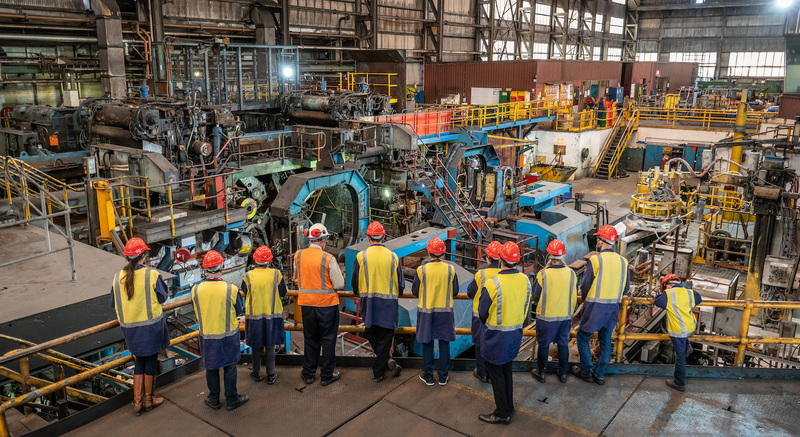 Whether you’re a steel enthusiast, a coal miner, a ship lover, a traveller or a local, Inside Industry have the tour for you – Come Inside and Experience it All.